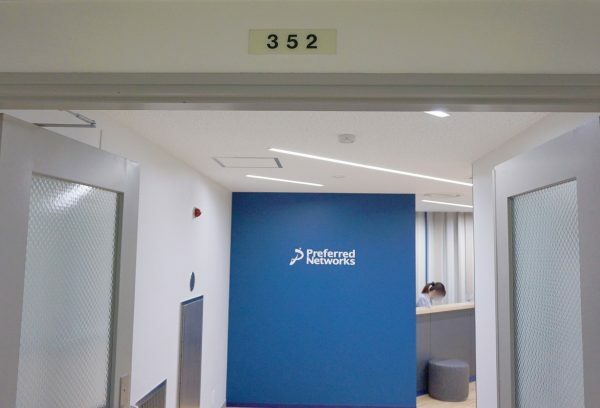 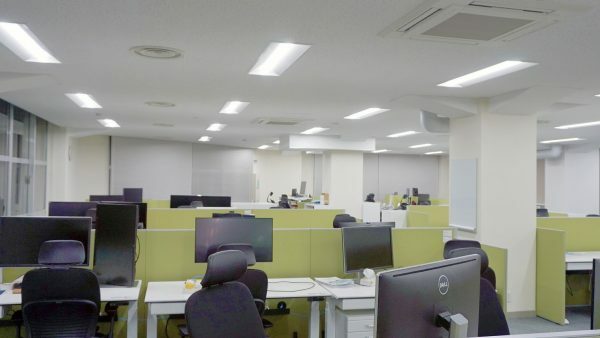 Preferred Networks, Inc. (hereinafter PFN) has expanded its office space in Otemachi head office to accommodate the increasing number of employees as we continue to expand our business. 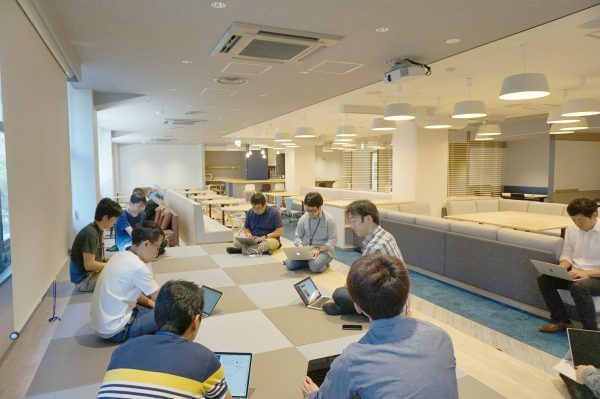 In addition to a comfortable workspace that enhances individual productivity, our new office has a group work area to facilitate communication among team members, a Japanese-style sitting area with tatami mats, a counter area to enjoy coffee and catered food, among others. 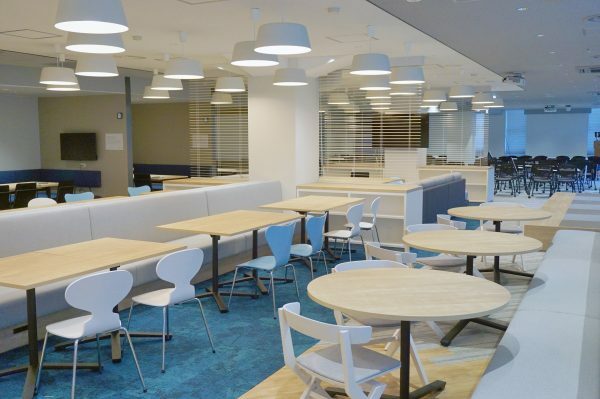 With a variety of workspaces added, we aim to build a more comfortable working environment where our employees can collaborate and develop innovative ideas more easily. 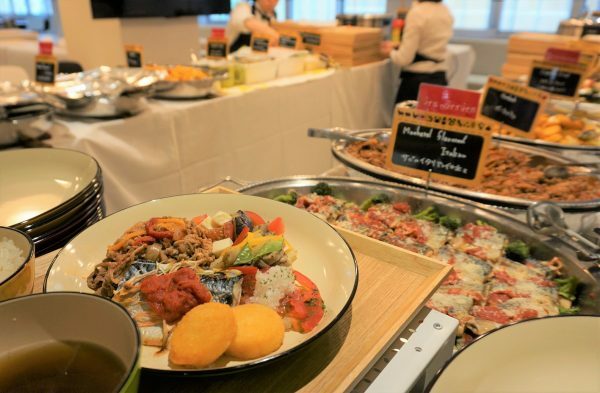 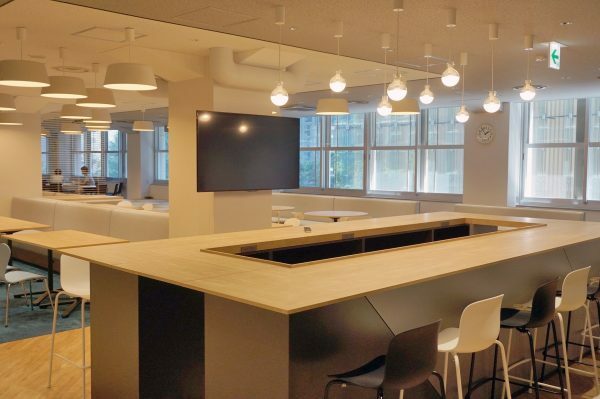 With this expansion, we have also set up a manned reception desk for visitors on the third floor of the Otemachi Building and increased the number of meeting rooms as well.